Amazon Prime subscribers who pay by the month will soon have to hand over a couple extra bucks each month. 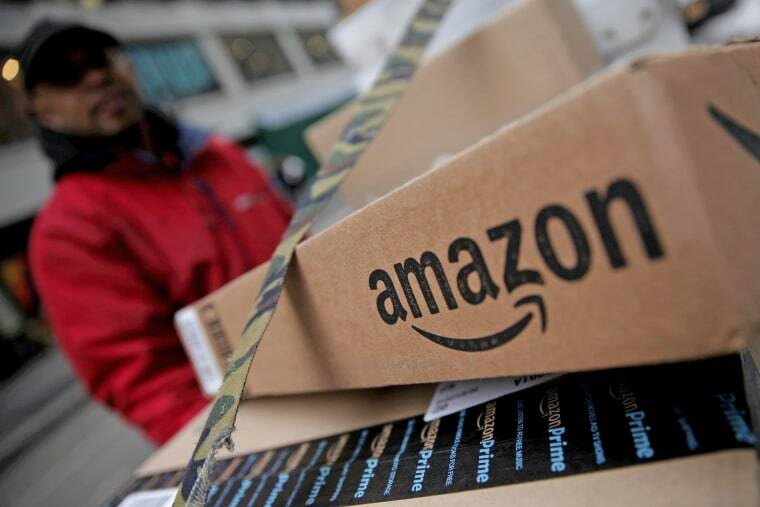 The retailer announced on Friday that Amazon Prime monthly subscription fees would increase nearly 20 percent, going from $10.99 to $12.99 per month. Monthly student memberships will also increase from $5.49 to $6.49 per month, Amazon said. The changes will go into effect for renewals after February 18, according to a note from the company. The monthly subscription plan has been a convenient way for Amazon to onboard new members who are looking for free two-day shipping but don't want to commit to a yearly fee. Prime members have access to other special perks, including Amazon's Prime video and music streaming libraries, as well as discounts on other services. Prime members who opted to commit to the $99 annual fee will not see a change in their pricing structure. The $49 rate for annual student members will also remain the same. The new price for monthly subscribers works out to $156 annually. Amazon does not disclose how many Prime members it has, including the breakdown of how many pay by the month or by the year. However, a report from Consumer Intelligence Research Partners estimated there are 90 million Amazon Prime subscribers in the United States. By comparison, Netflix has 52.77 million subscribers in the United States.